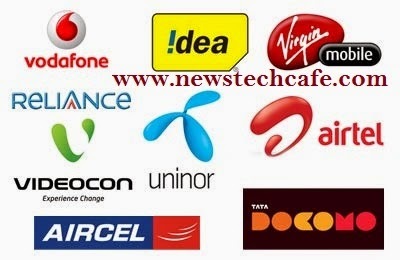 I am Happy to Announce a New Offer for Our Newstechcafe Readers.We are starting a Free Mobile Recharge Contest which will help you to Get free Mobile Recharge by Like Us on Facebook. 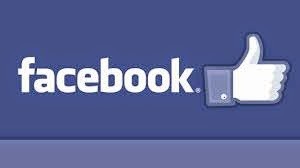 Every month we will select (based on lucky draw) 10 Peoples from our facebook fan Page. In order to participate in this contest you should abide all terms and conditions of the contest.